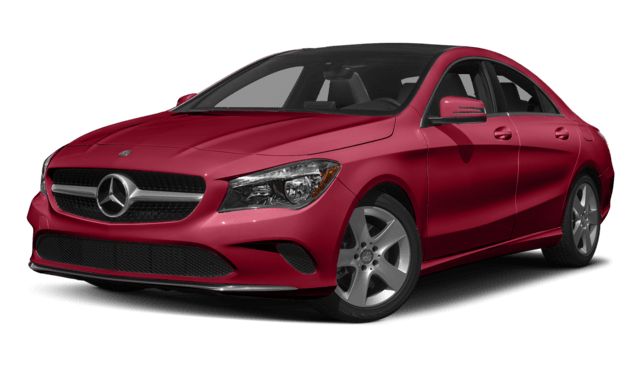 The 2018 Mercedes-Benz CLA 250 offers two engines as compared to one with the 2018 Audi A3, and generates more total power, to boot. 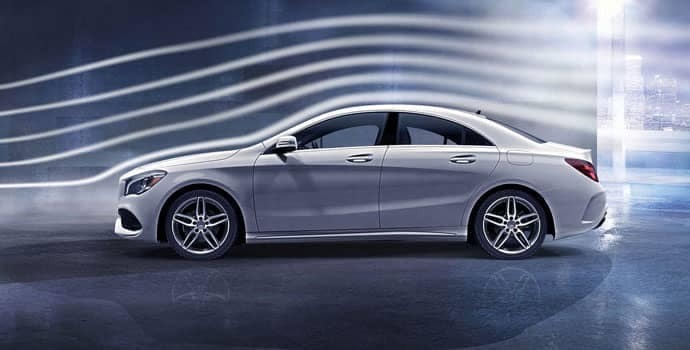 CLA: The standard 2.0L turbocharged inline-four makes 208 hp and 258 lb-ft of torque, and the handcrafted AMG® 2.0L turbocharged inline-four tops out at 375 hp and 350 lb-ft of torque. A3: A 2.0L inline-four with front-wheel drive only makes 186 hp, and all-wheel drive boosts output to just 220 hp and 258 lb-ft of torque. Going with a small luxury car doesn’t mean you have to compromise on space. 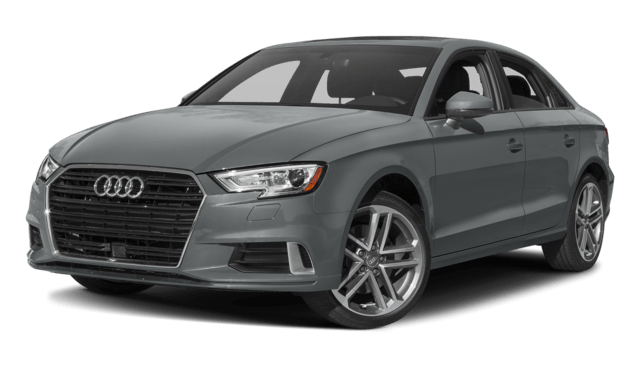 Check out what the 2018 Mercedes-Benz CLA 250 and the 2018 Audi A3 have in store with cargo volume. See the Difference in Person. 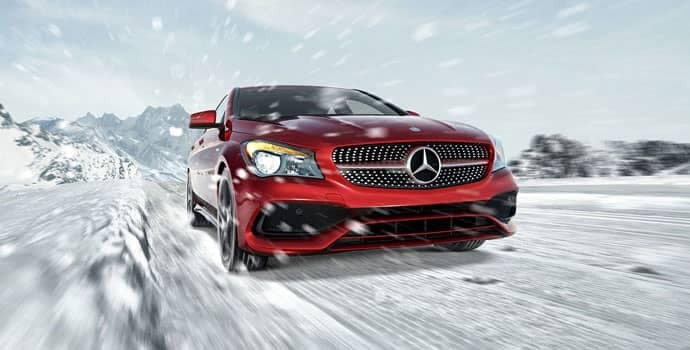 Test Drive the Mercedes-Benz CLA at Mercedes-Benz Burlington Today! Find out how the 2018 Mercedes-Benz CLA compares with other competitors, and then head to Mercedes-Benz Burlington today to begin your financing application!